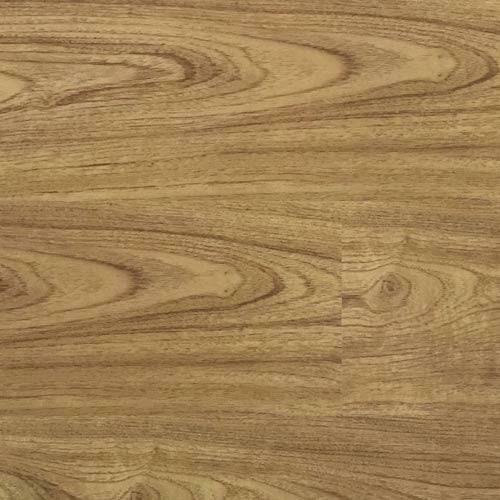 We offer the widest range of laminate wooden flooring with over 70 decors maintained in stock regularly. The range of Vitofloor laminate flooring is an amalgamation of exclusive and designer floors, with a wide array of collections in the form of Classic, DX, Vintage, Trends, Parquet etc. Each and every shade is hand picked by designers and is inspired to emulate the beauty of hardwood floors while providing the ease in care and maintenance of a laminate floor. 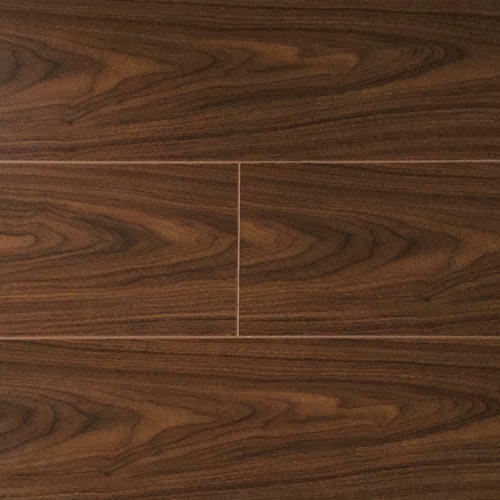 This flooring most appropriately depicts the elegance and grace of Walnut wood. 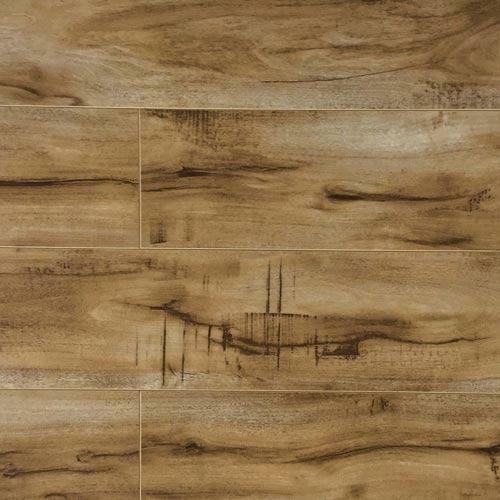 Colorado walnut is an extremely innovative design that is a true imitation of engineered wooden flooring. The trendy style of Expression Laminate Flooring series can liven up any room setting, whether be it at a residence, office or a hotel/restaurant. 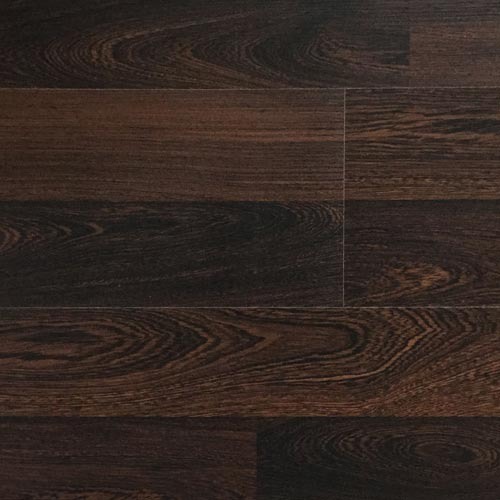 A truly versatile option, this flooring is impact and stain resistant. 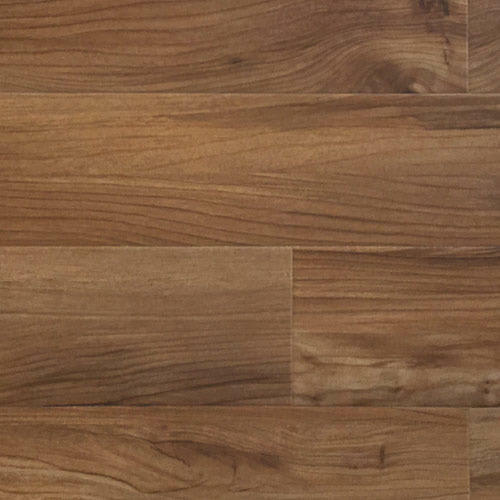 The DX Laminate Flooring compensates the shortcoming of hardwood flooring being expensive. Created by our design cell, DX series replicates hardwood floors in terms of surface texture and feel as well as size and dimensions. Laminate flooring has a fast growing demand amongst homeowners and our Classic Laminate Flooring caters to that segment with wide décor selections. This series combines all the natural textures and brings about an exclusive yet casual style. 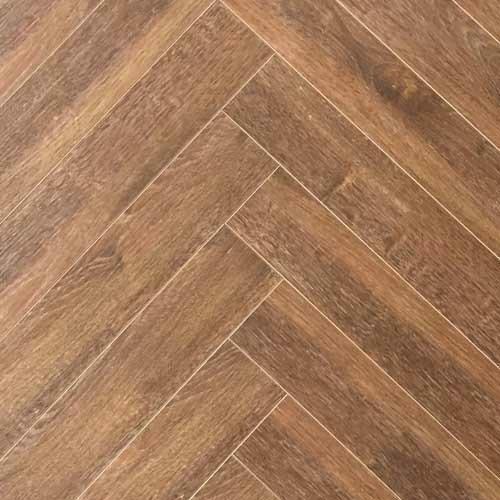 Herringbone patterns have a rich history as a traditional floor and can be installed in multiple ways. Creating a perfect 3d pattern after installation, the floor planks seem to be entwined with each other to create the effect. Rightly so, it is the classic and timeless floor covering for any interior. From the Classic series, Nordic Oak truly represents the essence of the European oak flooring. The natural look of this floor has been hand picked by our procurement specialist to cater to the ever-growing demand of a natural earthy oak. 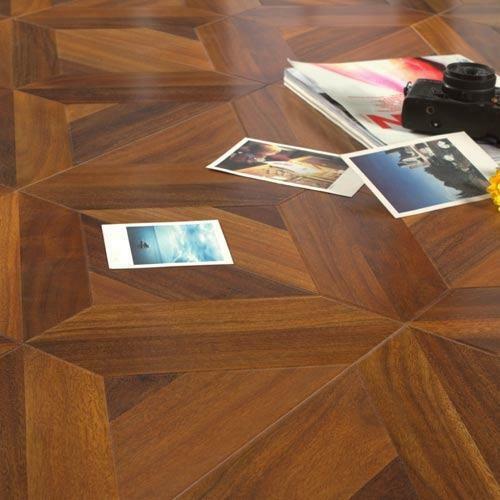 The Parquet collection is a high quality embossed finished flooring that looks even more real than any engineered parquet floor. It is a premium flooring option suitable for busy areas including living rooms, hallways and even commercial establishments. With our focus on constantly redeveloping and enhancing our range, Trends Laminate Flooring is the luxurious boutique series in our collection. The Trends series of laminate flooring comes with a synchronized vein surface and 4-sides v-grooved edges to enhance its character. Owing to the enhanced demand for tropical species, our highly dedicated team of designers crafted the Tropical Wenge Flooring. A décor that captures the true character of sawn timber into two strip pattern, this is as authentic as a laminate flooring can get. The surface texture and feel of this flooring will leave you questioning whether it is truly a laminate wooden floor, thanks to its synchronized surface. 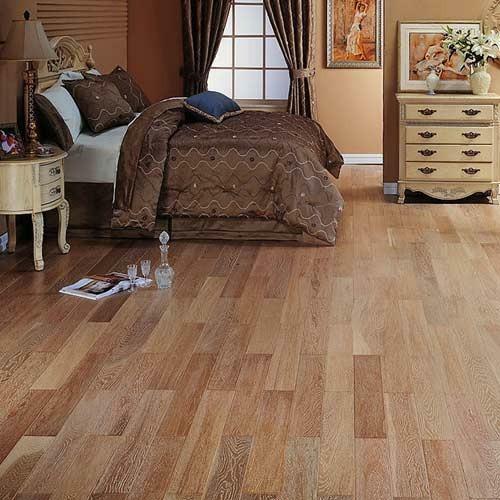 This premium quality flooring creates the most realistic and vibrant room setting. 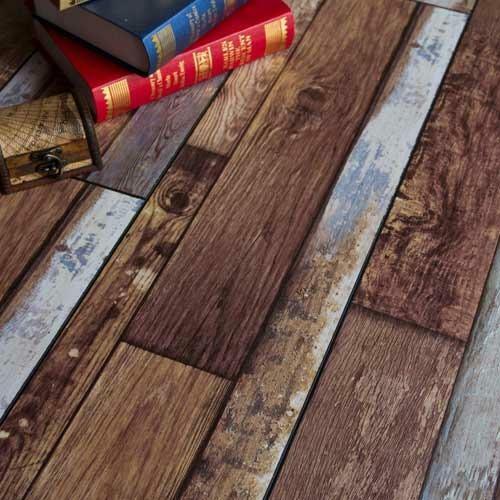 The Vintage Laminate Flooring collection provides a rustic yet a chic feel in look and surface texture. 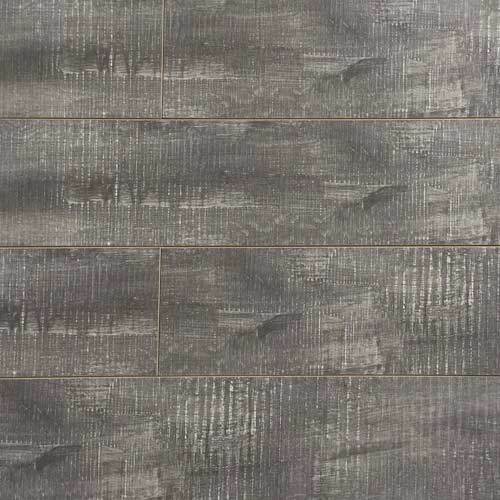 Available in brushed as well as horizontal sawn-cutting patterns, this series with its striking decors give the flooring a true vintage look. 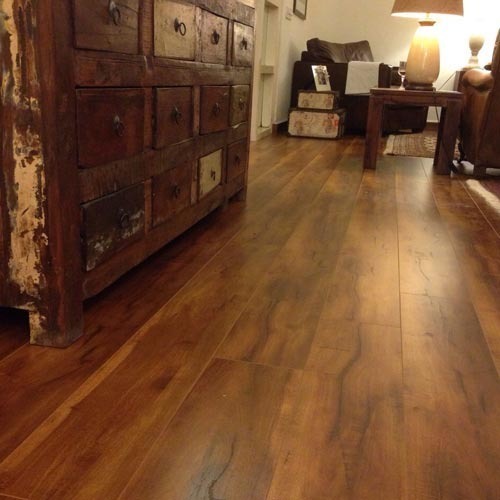 Looking for “Laminate Wooden Flooring”?